Get a unique look. Long, black and curved lashes are an ideal complement that give us strength and security. At Nails & Co we have incorporated a Hair by Hair Eyelashes service. Our technique gives volume and lengthen your eyelashes one by one to get a spectacular look. To do this, an extension made of silk fiber is adhered, using a glue that poses no risk to the health of our eyes. And the result will be natural-looking lashes, long, curved and voluminous. With this procedure we replace the eyelashes that have fallen and so they will remain again with the volume and quantity of before. A touch-up is recommended every 3 or 4 weeks so that the effect lasts much longer. 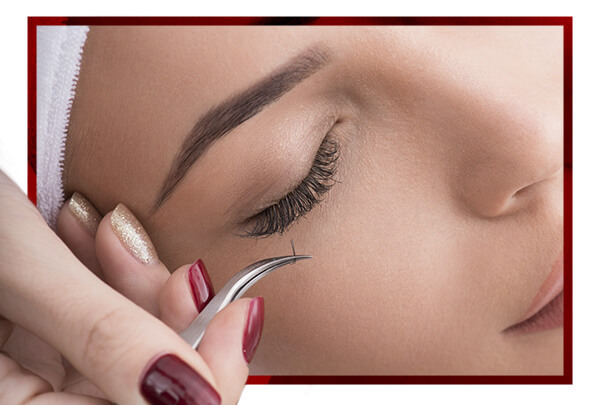 If the client has eyelashes from another center it is better to remove them since the thickness and length is different. This service has an additional cost of 10€. It is one of the most innovative eyelash treatments that provides an effect similar to that of false lashes or eyelash extensions. But, unlike other eyelash treatments, the lifting smoothes and raises the lashes from the base, being completely painless. The eyelash lift does not need excessive care. Of course, we recommend the use of serums and oils to hydrate and prolong its duration. 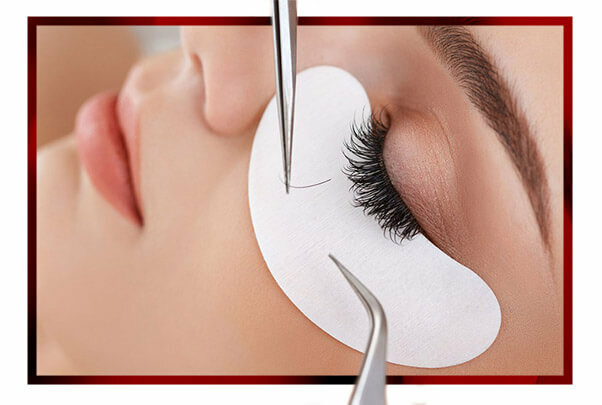 The effect of eyelash lifting is approximately between 5 to 8 weeks.